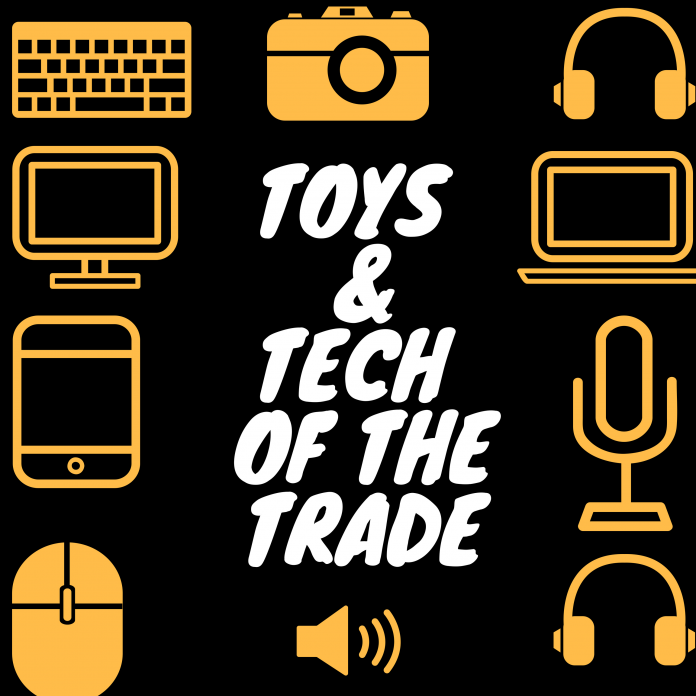 Toys and collectibles take center stage with this week’s guest as Rich sits down with Jonathan Cathey. Jonathan is the Founder/CEO and President of The Loyal Subjects action vinyl company which recently announced a strategic partnership with Bandai. Jonathan shared the origin story of The Loyal Subjects and how the company was funded with a $500 personal check and now has a presence at major retailers and specialty shops all without having zero connections to the toy industry. 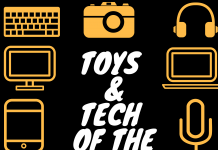 Rich and Jonathan talked toys, tech and even guitars on this episode so there is something for everybody. The Loyal Subjects story is inspirational for any entrepreneur and a shining example that success does not happen overnight but is a product of hard work. We look forward to sharing more about The Loyal Subjects in the coming months.